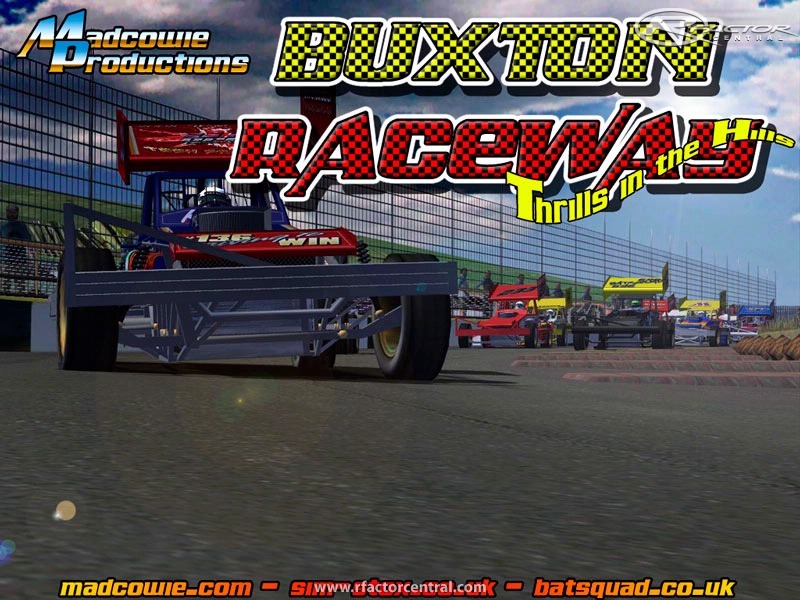 Welcome to Buxton, a track in the countryside in Derbyshire. This track features 4 layouts. F1 Stockcars (Anti Clockwise), Hot Rod (Clockwise), Figure of 8 (FUN FUN) and F1 Stockcars (Fog Edition). Thanks to these guys for all there help on this one. Grasser, Craig, Drumbstick, Wrighty for circuit knowledge and info. There are currently no setups for Buxton. Add a Setup. what is this track named under? This place is the coldest place on the planet without snow! I second that motion, High Edge (where Buxton Raceway is) is quite unbelievably cold! 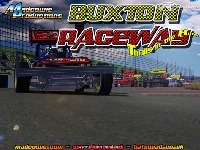 Massive thanks to Madcowie for the creation of my local race track for rFactor. lol, very true, you either come home with agonizing sunburn, or freeze to death, there is no middle ground! Many thanks for the track! This place is the coldest place on the planet without snow! Have a mate who runs there/did run there. Not sure if he does now.